After weeks of wait and some blocking bugs, Microsoft has finally started rolling out a new Preview Build to Windows Insiders signed up with the Skip Ahead program. While Microsoft is currently working on finishing the development of Windows 10 Redstone 5 – due for a public release in October – the company has also started sending builds from the Windows 10 19H1 branch to a small group of Insiders who managed to sign up with the Skip Ahead program. 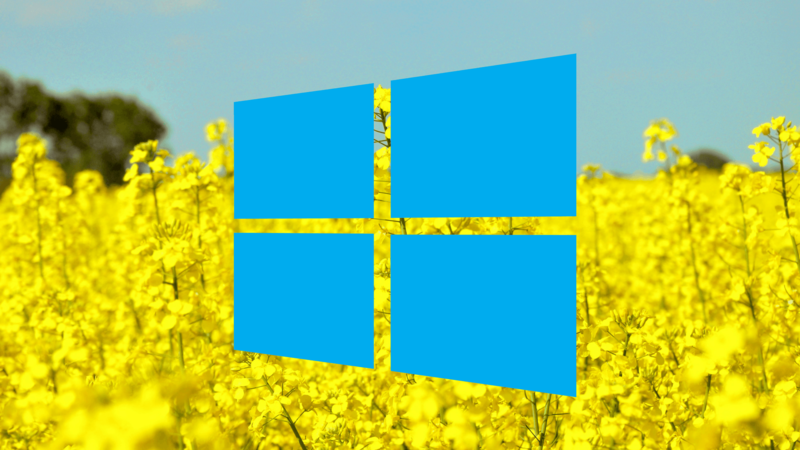 In the coming weeks, we are hopefully going to see more exciting features coming from this 2019 Windows 10 version, right now it’s just playing catch up with the Windows 10 Redstone 5, which has received quite a few build in the past two weeks. Here’s what is new with Windows 10 19H1 Preview Build 18214. Windows 10 19H1: Your Phone app is now LIVE! For more details on general fixes, improvements, and known issues, head over to the official announcement page.